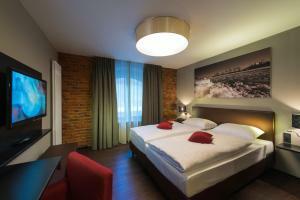 Located in a former school building, the family-run Hotel Volkschule offers comfortable rooms in central Hamburg. 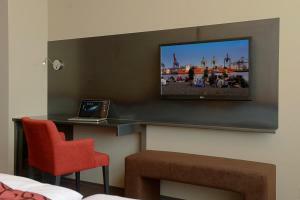 Free WiFi internet access is available throughout the hotel. 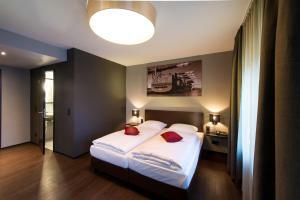 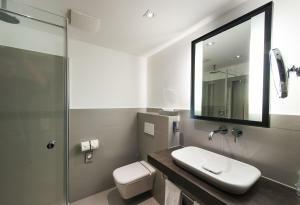 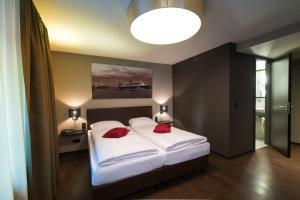 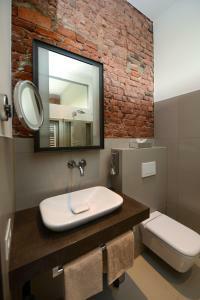 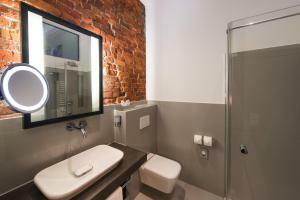 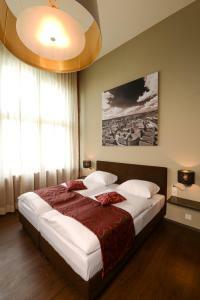 The rooms at Hotel Volkschule are designed in a modern style, featuring cable TV and an en suite bathroom. 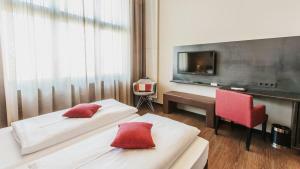 It is 5 km to Hamburg’s Old Town and the harbour area, and the famous Reeperbahn Street in the district of St Pauli can be reached with a 30-minute journey on public transport. 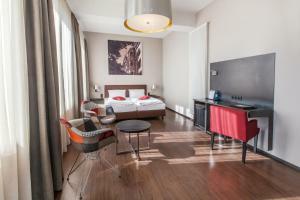 A buffet breakfast is offered each morning, and guests are welcome to relax with a drink in the bar. 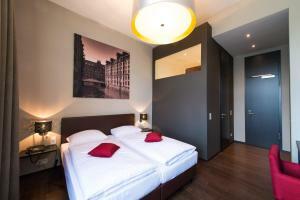 Hotel Volkschule is 400 metres from Rauhes Haus Underground Train Station, and it is 4 km to Hamburg Train Station. 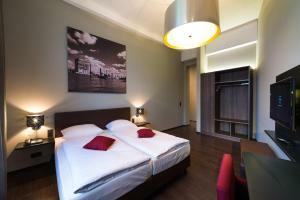 It is a 5-minute drive to the A24 motorway, and free private parking is available at the hotel.